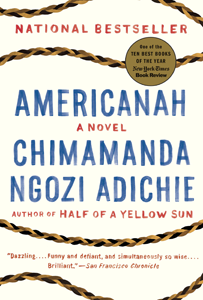 Adichie is a wonderful storyteller. I found this novel to be very captivating and couldn't put it down. It is hard to describe this book because it is about so much - love, race and identity, the immigrant experience, and more.